Specialist suppliers of new and used generators, lighting towers, engine driven welders & hybrid technology. MHM has one of the largest stock in Europe of new and used generators, lighting towers, engine driven welders and the latest hybrid technology. In the UK we off er our equipment in New, Quality Used or Rehire, and globally we offer New & Quality Used. 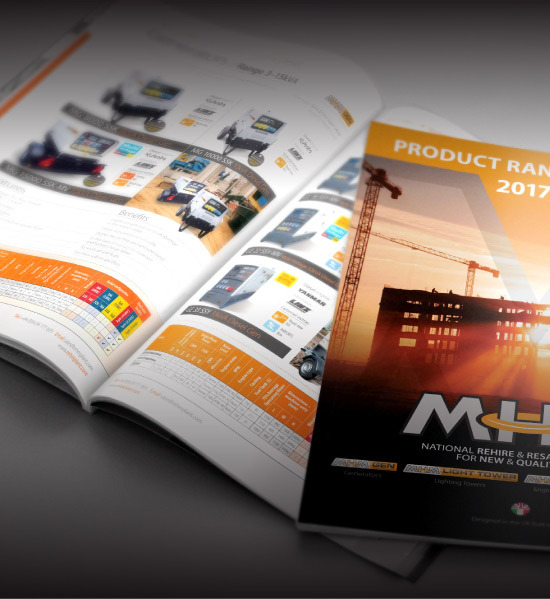 We are always on the look out for more resellers and dealers on a UK national and global basis. Contact us today should you wish to discuss further with our sales team. When looking for good quality, robust, well engineered petrol or diesel generators look no further than the MHM Gen range of Power Generation equipment – ideal for the UK rental and construction sectors. The largest range of rental specification Lighting Towers available in the market. When looking for robust, portable or towable mobile lighting towers, look no further than our MHM lighting towers. Specialist UK rental specification Petrol & Diesel Engine Driven Welders. Our 175–600A petrol and diesel welder generator range is a perfect solution for many power and welding applications whether it be on site or rental. – store it, don’t waste it. Innovative, cost effective and deliver environmental benefits – the ideal solution for the harsh and increasingly demanding UK rental and construction industry. 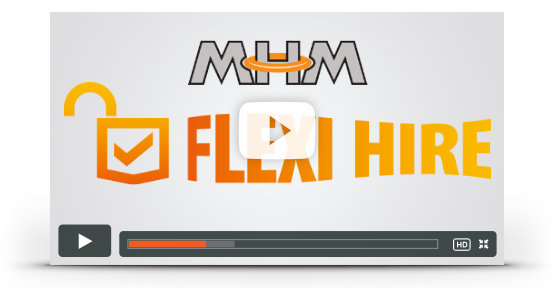 Rehiring equipment from MHM can be an effective and simple solution to market or customer demand, as no capex is required meaning that you do NOT have to invest yourself. The word rehire is often known in the hire industry as cross hire or rent to rent, meaning that equipment is hired in from one company, and then rehired onto another. In relation to MHM all our equipment is owned by us and is ONLY available to rental companies wanting to hire equipment in from MHM and then to rent on to their customers. Do you want the option to supply equipment to your customers instantly, but do not have the depot space or time to manage the machines yourself? Then Option 1 is for you. 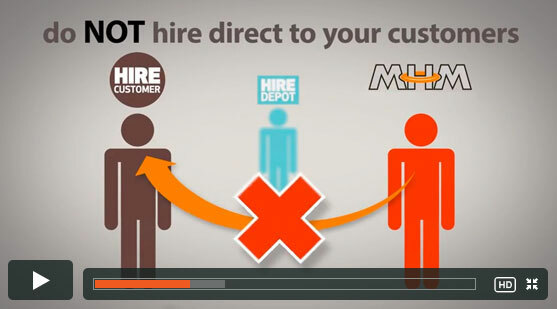 Do you have strong repeat customers and advanced orders to fill, and have the depot space and time to manage the machines yourself? Then Option 2 is for you. With MHM being an established and trusted brand we are always looking to better and grow our routes to the UK and Global market for our New and Quality Used Generators, Lighting Towers, Engine Driven Welders and Hybrid Generator Power. If you are a new or an established organisation looking for new business opportunities, contact MHM today to see whats on offer, as we are more than happy to offer you the sales and marketing support to grow any potential business realtionships. * Buy back prices based on machine in full working order and complete (no parts missing). New & Used purchase prices are examples only. 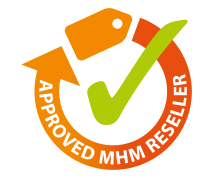 If you are intreated in becoming a reseller for New or Quality Used equipment from MHM, contact today to see how we can help and support the opportunity start selling today! 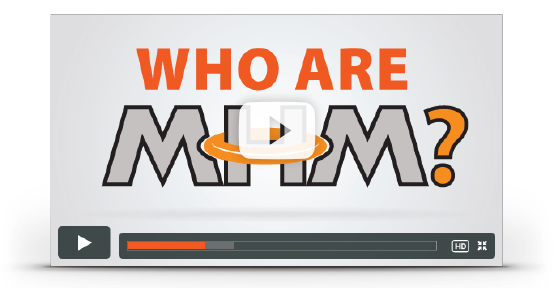 I just wanted to say that your service has always been of the top standard and everyone at MHM is more than helpfully when ever we call.